These aren't proper Alfajores. The sort that South Americans pride themselves upon. I know, I know, but let me tell you about my journey with these annoying little buggers before you judge. When I visited Peru many, many moons ago, street food was a very popular marketplace. Alfajores were sold on many a corner. They are the perfect sweet treat after a savory bite. I was dying to try the tamales, but my Aunt told me that I shouldn't eat any of the food sold on the street due to contamination that my "fragile American body" wasn't able to handle. Seriously? Please. She clearly hadn't eaten Aunt Susie's Chicken Pot Pie lately. That dish is enough to make anyone develop a stomach of steel. Little did she know, I would ask to go to the market, post office, anywhere I could get away so I could buy and try the delights the city had to offer. On my way back home, I had my first Alfajor. Ah, Alfajores. Did you hear the harps? These are wonderful. A shortbread-like sandwich cookie filled with decadent dulce du leche, jam, and/or coconut. I completely forgot about them until several months ago. I was flipping through a travel magazine and low and behold, they there were. To make a long story short, I made these FOUR TIMES using three different recipes, including the one in the magazine. And failed. I just could not figure out where I kept going wrong. I just chalked it up to the fact that these were never going to happen for me. However, if you know me, that's just not okay in my books. When it comes to baking, I always win. I decided to give it one last go and use a very basic cookie recipe I have that would pair up very nicely with my favorite varitey of the Alfajor - dulce de leche and coconut. Why didn't I think of this before? I'm so glad I didn't lose complete faith and was so not disappointed with the outcome. Like I said, I always win. 1 jar homemade or store bought Dulce de Leche. Preheat oven to 350º. 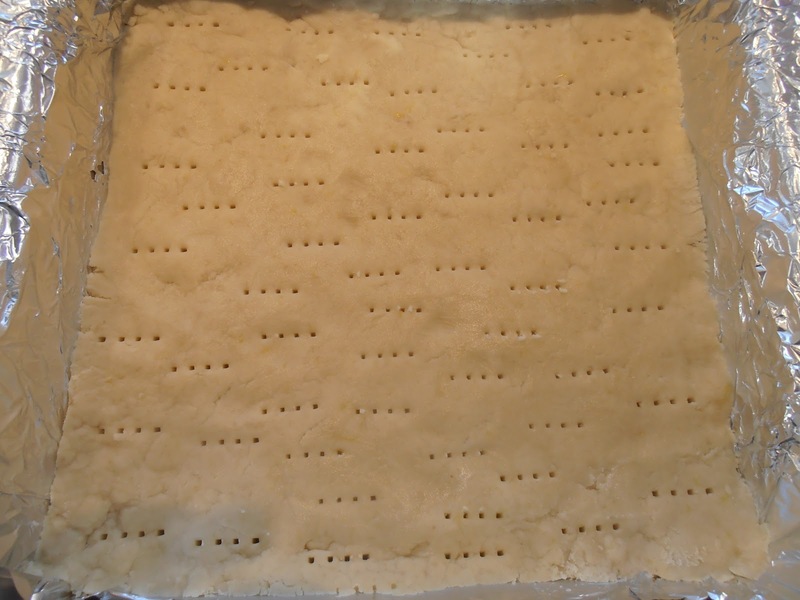 Line a baking sheet with parchment paper or silicone mats. In a medium bowl, cream butter and sugar together until smooth. Beat in eggs, one at a time, then stir in milk, vanilla, and lemon juice. 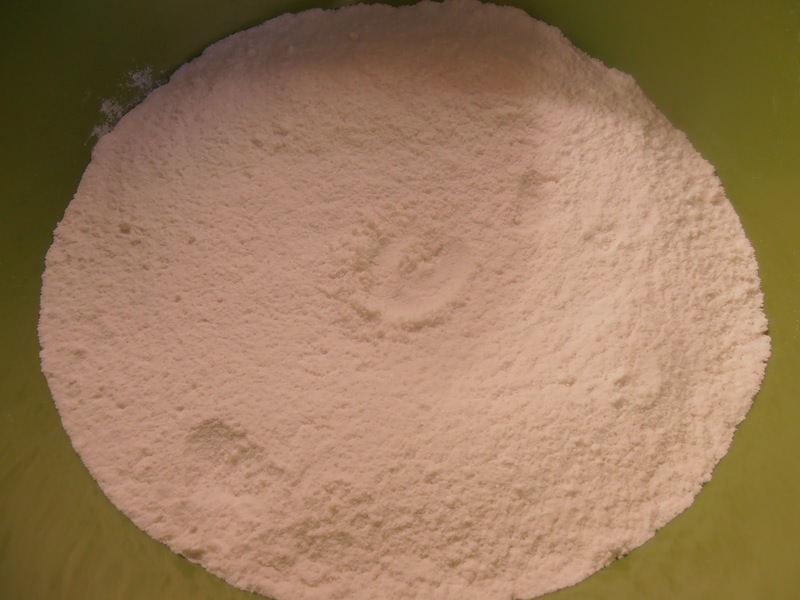 Combine flour, baking powder, and salt; gradually blend into the creamed mixture. Drop tablespoons of the 2 inches apart on prepared sheet. I used a large retractable ice cream scoop. Bake until edges begin to brown; checking at 8 minutes. Due to size, mine took about 11 minutes. Remove from oven and cool completely. Don't worry if you get any wonky cookies. The dulce de leche and coconut will cover any imperfections. Spread a generous amount of dulce de leche onto underside of cookie. Sandwich with another cookie, and run some more dulce over the gap. Roll in coconut. Store in airtight container. Best eaten within a day or two. I have always been a big fan of the citrus family - lemons, limes, clementines, the grapefruit league, but none more so than the beloved orange. I am a total lover of creamsicles as well, but I only seem to eat them when the nice weather rolls along. The moment my teeth sink into that first bite of that slightly crunchy outer orange tart shell and straight into the sweet, creamy vanilla ice cream on a hot summer day...oh, Mama. Ecstasy with a captial Yum. My pulse races a bit faster just thinking about it. I naturally wondered if I could harness that same reaction into a cupcake. You can bet your next paycheck I did. With interest. And same day financing. In a bowl, combine flour, baking powder, and salt; set aside. 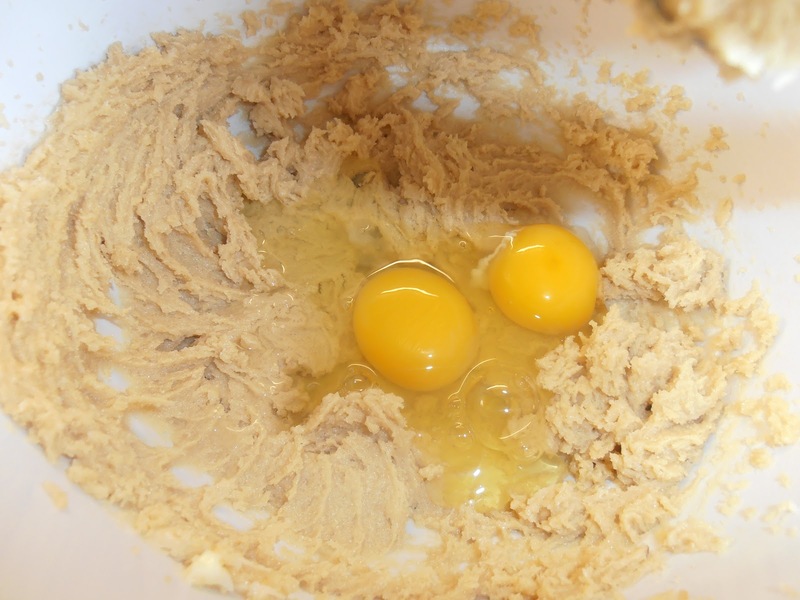 In another bowl, cream butter and sugar together until fluffy. Add vanilla. 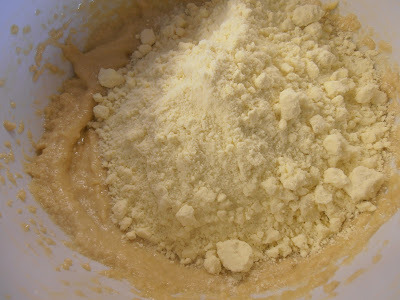 Add flour mixture slowly and alternate with milk until everything is incorporated. 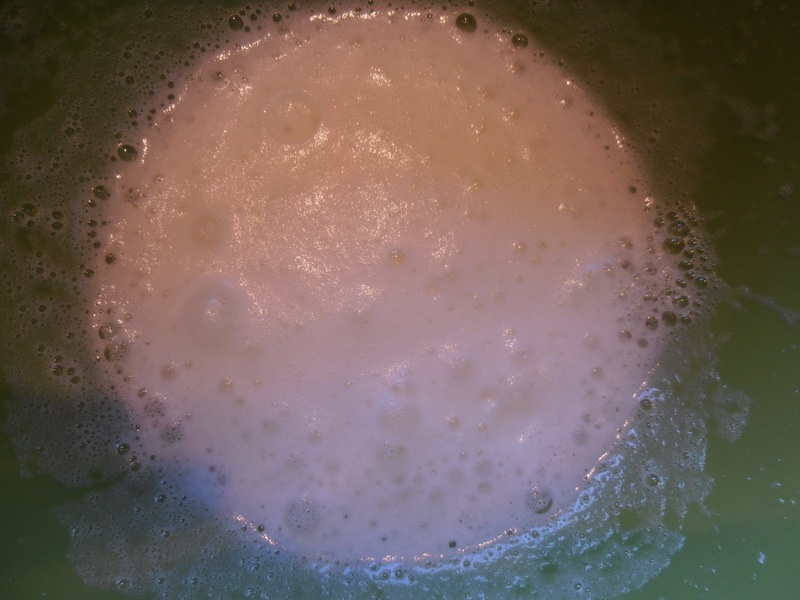 In a clean bowl, using a whisk or hand mixer, beat egg whites until foamy. Add cream of tartar. Beat a bit more until stiff peaks begin to form. 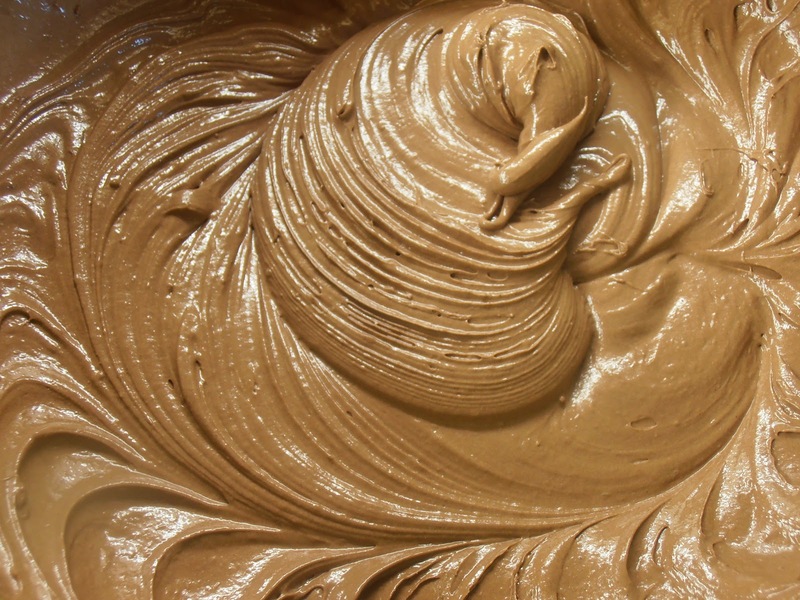 Gently fold into cake batter until just combined. Fill cups about 3/4 full and bake for 18-20 minutes or until toothpick comes out clean. Mine took 18 minutes. Remove from oven and place on a wire rack to cool completely. 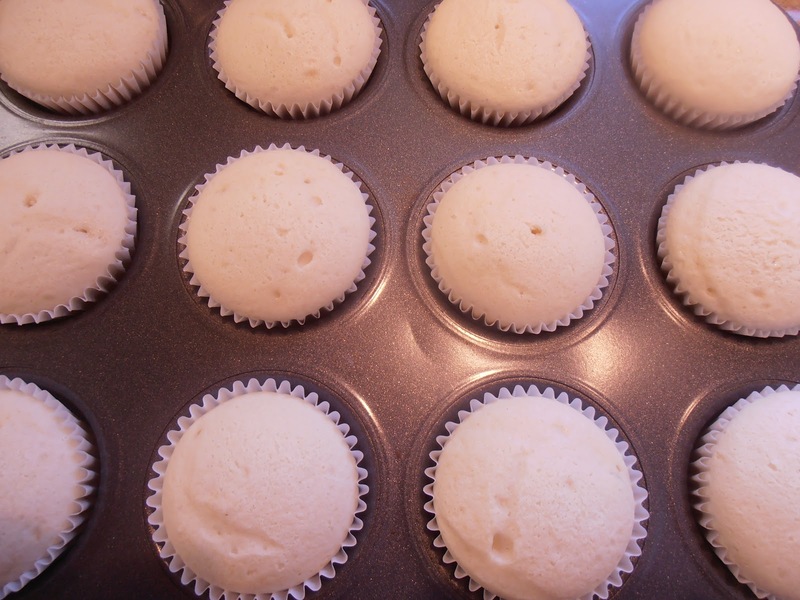 Once cooled, hollow out cupcakes and fill with orange custard. Follow this technique to fill. 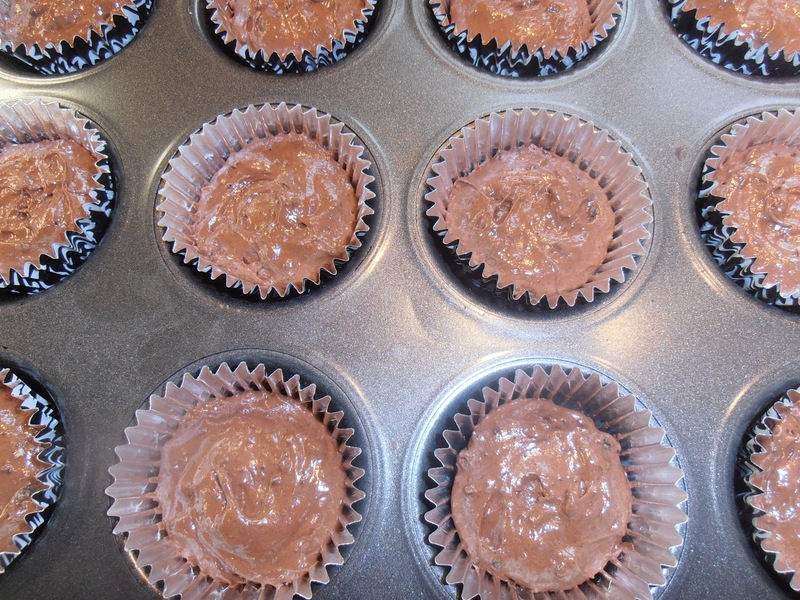 Pipe or spread frosting on top. 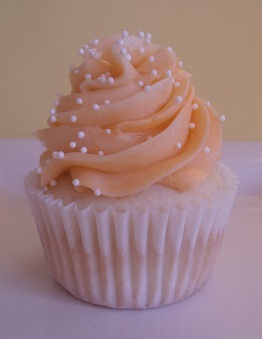 I divided the frosting into 2 parts; kept one part white and added a dab of orange food coloring to the other half. I wanted the final product to look like a soft serve ice cream cone, but my frosting married big time in the piping bag, so it came out looking completely orange. Oh well. I was given a challenge. Our friend, Neil, approached me and asked, "What can you make with a ½ pound Reese's Peanut Butter Cup?" Um, a world record by devouring it in 10.6 seconds perhaps? Just to clarify, he actually spoke in fractions. Haha....I kid. He received a half pound Reese's Peanut Butter Cup - yes, that's right, I said a HALF POUND, from a friend of his. Reese's are my most favorite candy bar in the world, so resistance to open and eat it on its own proved to be a very big challenge in itself. For me. I thought it over and decided to sleep on it, hoping the recipe fairy would visit me that night and leave something under my pillow. Turns out, I didn't need to wait that long. As I was almost in my REM sleep mode, several ideas popped into my head that could work. I quickly jotted them on a piece of paper. Of course, I couldn't sleep after that. All I could think about was that damn peanut butter cup. This morning, I got right down to it. I decided to draw inspirations from 2 other of my most favorite treats - Pretzel M&Ms and chocolate chip cookies. I came up with this. 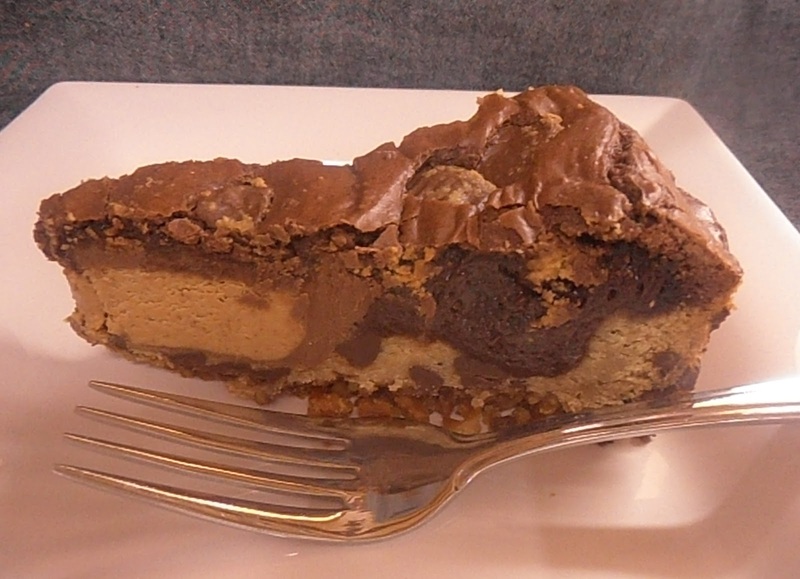 It's decadent, rich, and full of chocolate. 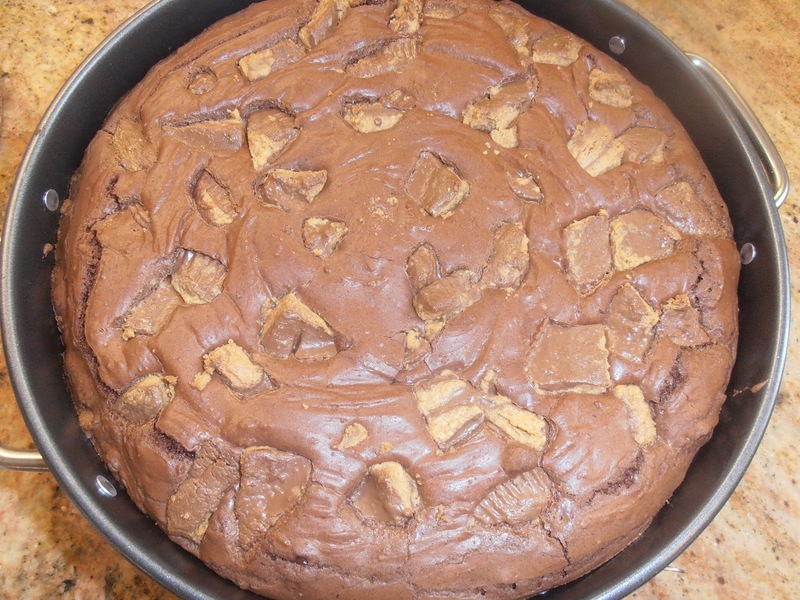 It also has diabetes written ALL over it. Chocolate Chip Cookies - Just an FYI...this is the best recipe to use if you ever want or need to make one massive cookie. This is why I chose to use it in this post. I knew it will bake perfectly in a large quantity. 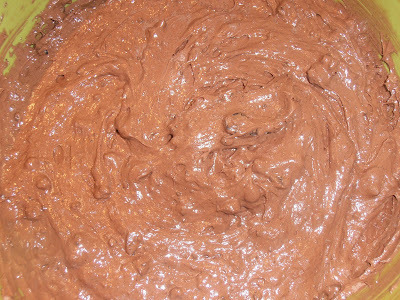 1 box brownie mix, plus ingredients to make brownies - I decided to use a box for this recipe as the outcome is a bit more predictable than if I were to go homemade. Preheat oven to 350ºF. Prepare a 9-inch springform pan by lightly spraying with a non-stick cooking spray. 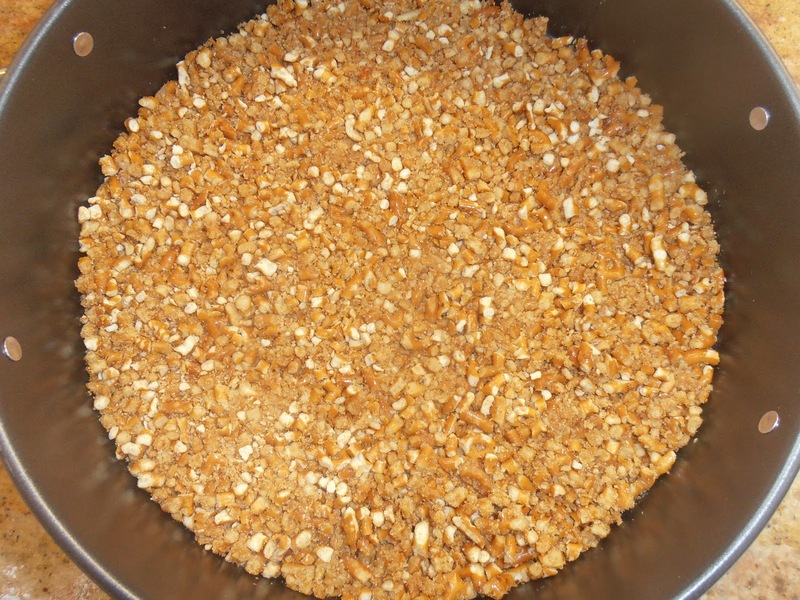 In a food processor, chop pretzels until small bits are left. Don't pulverize to dust. You want some crunch. In a bowl, add melted butter to pretzels and line bottom of springform pan. Bake for 5 minutes; set aside to cool. 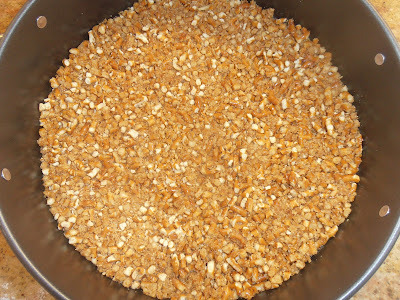 In bowl, mix flour, soda, and salt together; set aside. In another bowl, beat butter, sugar, egg and vanilla until smooth. 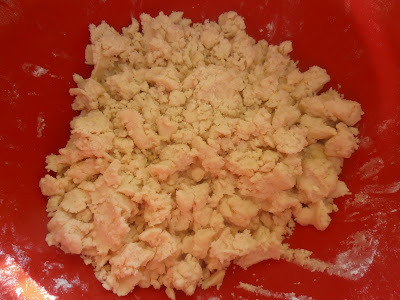 Add flour mixture into butter mixture and beat until incorporated. 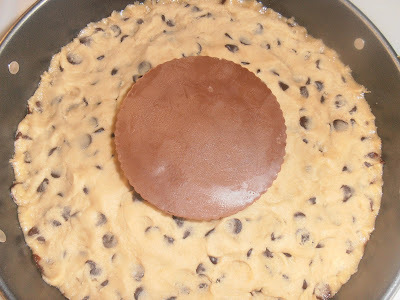 Add chocolate chips. Mix until combined. Layer on top of pretzels. What I did to ensure I wouldn't upset the pretzel base too much is took a chunk of dough, smooshed it in my hand, then carefully layed in pan and evened out the seams. 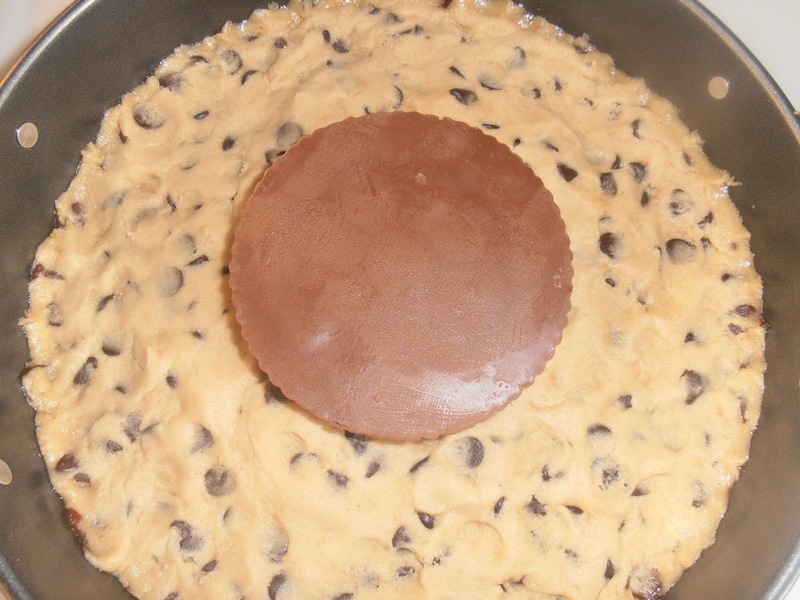 Once cookie dough is in place, top with 12-14 snack size peanut butter cups. 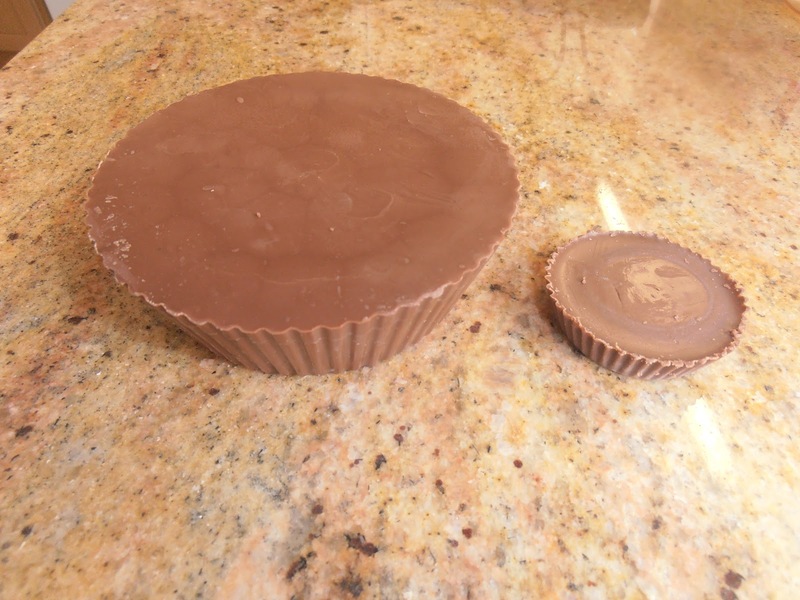 If you have a ½ pound peanut butter cup, place right in the middle of pan. You can also surround the big cup with several little ones if you'd like. Prepare brownies according to box. Once mixed, pour over top, ensuring it is completely covered. Chop about 6 peanut butter cups and sprinkle on top of brownie mixture. Cool COMPLETELY. 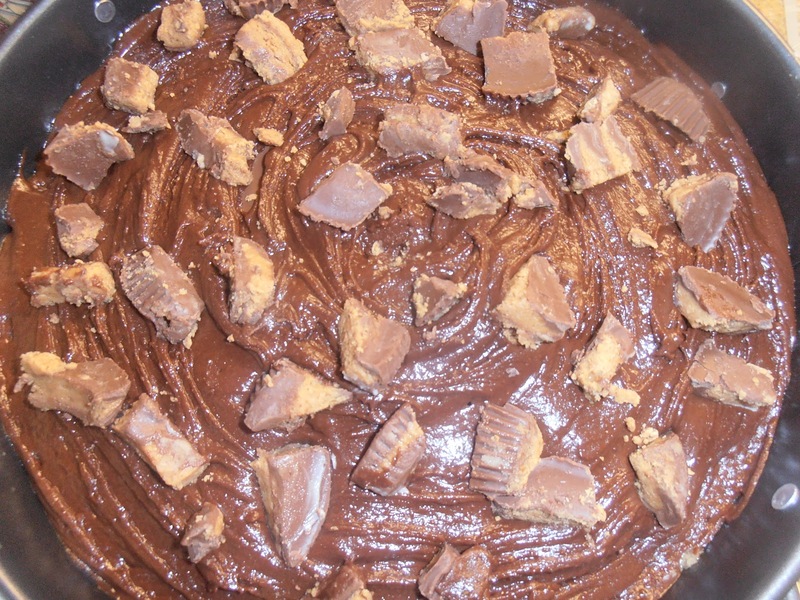 If you cut too soon (like I did), you'll end up with chocolate spewing out of the cake from the peanut butter cups. It needs time to rest, settle, and cool. Top with ice cream for a true cardiac arrest. It's Oreo's 100th Birthday this month. Happy Birthday you gorgeous cream filled cookie! I grew up with Oreos, as many of us did. These were my first love and responsible for my cookie addiction to this day. It was one treat I never had to beg my Mom to buy - she always had them on her shopping list. I specifically remember when Nabisco upped the ante and introduced the Oreo Big Stuff. I was still single digits and totally in love. I also remember the commercial for it. Funny enough, I watched it a few days ago and shook my head. The people in it looked way too old to be in high school. But that's the funny thing about the 80s. Even I looked older back then than I do now. 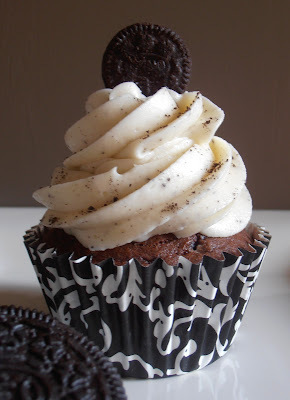 I decided to share in the celebrations of my fellow bloggers and make some cupcakes. 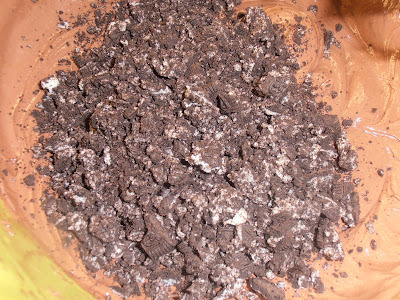 It's probably the only way I would pulverize a perfectly good Oreo. Like classic movies Hollywood decide to remake (you will NEVER be Willy Wonka, Johnny Depp. NEVER! ), Oreos are something that shouldn't be messed with. They are perfect as is. But you cannot argue with cookies and chocolate. Together. 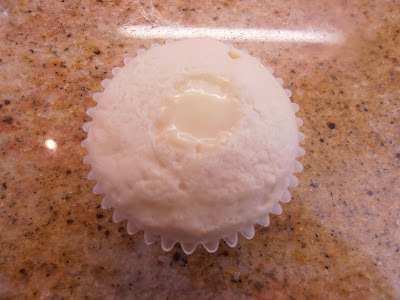 In a cupcake. Preheat oven to 350ºF. 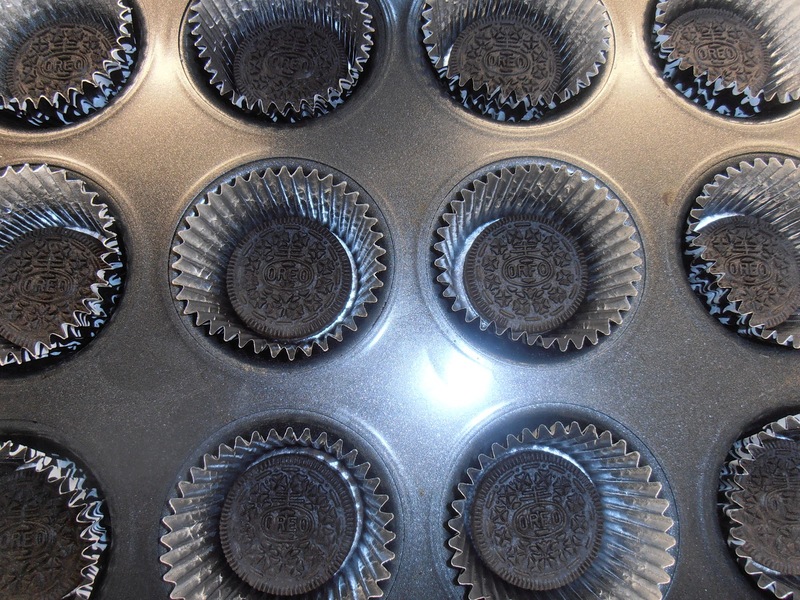 Line 12-cup baking tray with liners. Place one whole cookie in each cup. 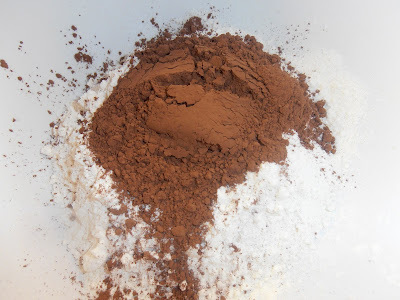 Combine flour, cocoa, sugar, baking soda, baking powder and salt in a mixing bowl. 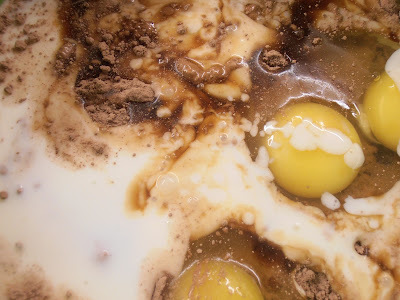 Add the eggs, butter, vanilla and buttermilk. 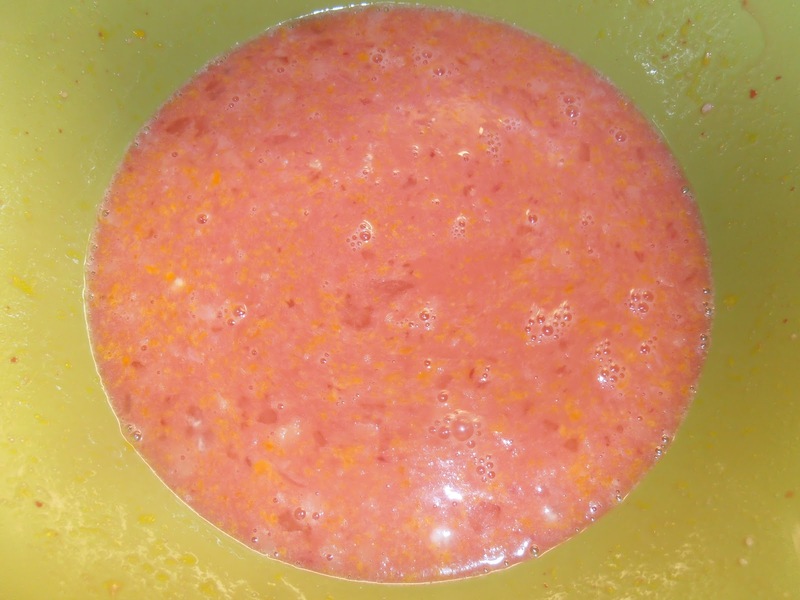 According to Bakerella's post, she added ¾ cups hot water and mix until combined. I didn't add it as she indicated her batter was really runny. It's your call. Mix until incorporated and chocolate looks like silk. 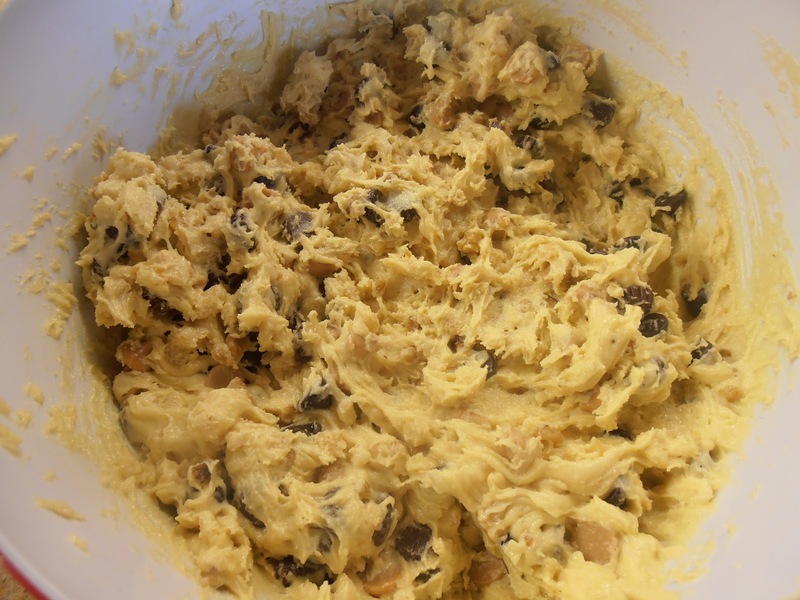 Add chopped cookies into batter and stir with a wooden spoon. 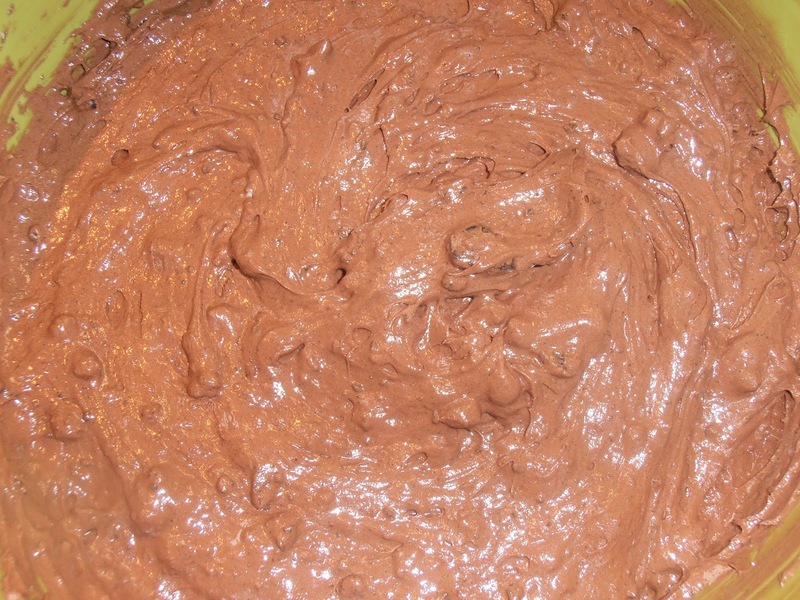 Transfer the batter into cups until they are about three quarters full. Bake for 16-18 minutes. Mine took 17 minutes. Right in the middle. Beat the butter in a mixer until smooth. Add vanilla and mix until combined. Add the powdered sugar in three additions, scraping down the sides after each addition. Add a Tablespoon of cream at a time and mix together until you achieve the consistency you desire. 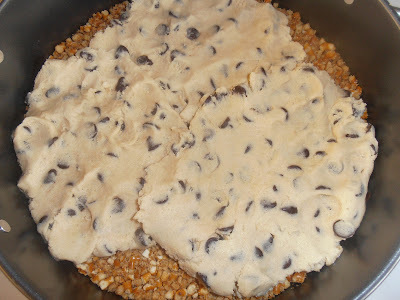 Add the cookie crumbs and mix until completely combined. I took the advice of Bakerella and added only a couple Tablespoons. I also added some crumbs once they were frosted. Top with mini Oreo if desired. My profound love affair of cake mix continues. Who would have thunk it? Actually, I've been making these cookies for years. I never quite understood the name they (I will make it my mission to one day to figure out who this 'they' person is people often speak about) chose for these cookies and have tried to dissect the origin of it several times - I'm scientific and crap like that. I finally gave up trying to figure it out and decided it doesn't matter anymore - they yum factor totally makes up for it. A hundred times over. Thank you They. Whoever you are. **If you are not a big fan of butterscotch chips (like me), you can totally substitute peanut butter chips in its place. I prefer them so much more. Preheat over to 375ºF. 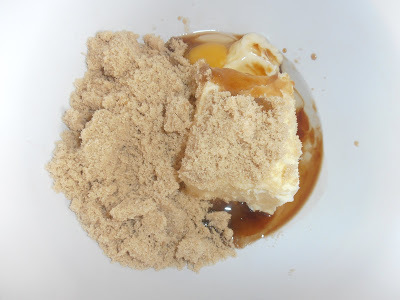 Combine butter and brown sugar in bowl. Mix until well blended. Beat in eggs. 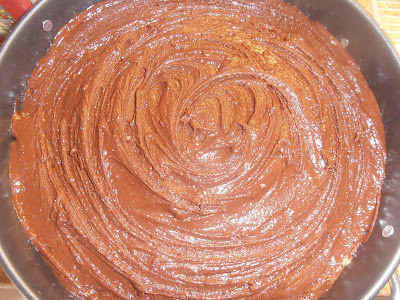 Gradually add cake mix to butter blend. Mix well. 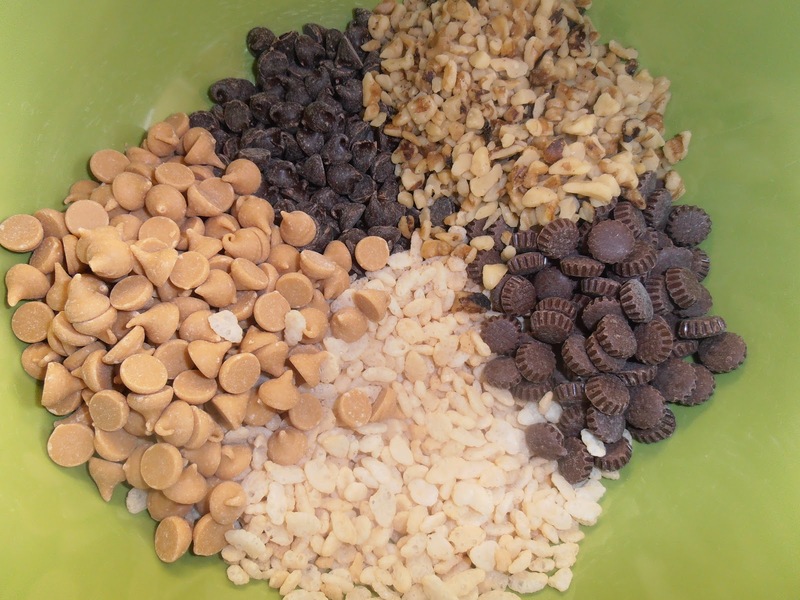 Stir in cereal, chocolate chips, butterscotch chips, and nuts with a spoon until incorporated. 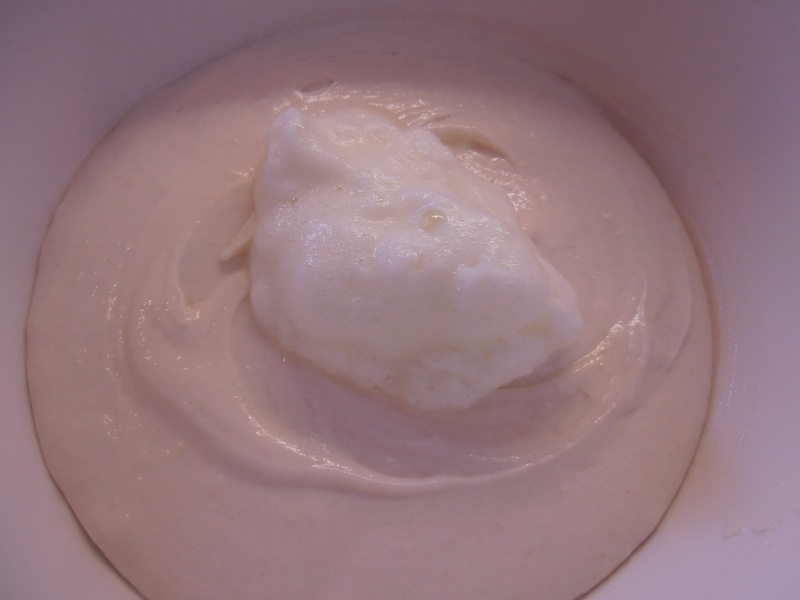 Shape dough into 2 inch balls - I highly recommend using an ice cream scoop with a retractable mechanism. Place 2 inches apart on an ungreased cookie sheet. Flatten slightly. 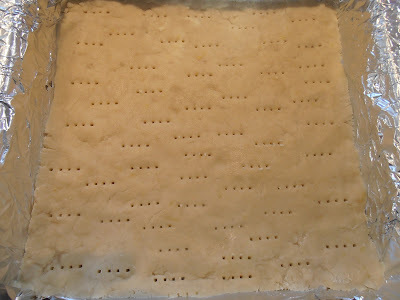 Bake for 7-9 minutes or until lightly brown around edges. The first batch takes the full 9 minutes for me for some reason, the others, 8 minutes. Cool for 2 minutes before transferring to a rack. Today is a VERY special day. It's my hubby's birthday! He is such a wonderful guy and I am so incredibly blessed and proud to call him mine. He is one of the most positive people I know. Aside from also being smart, sweet, and a little shy, he's secretly hilarious, but only those super close to him would ever know that. He never has a bad word to say about anyone, his outlook on life is something to be admired, and he's just gorgeous in every way. There aren't enough pretty words to say about him. He's simply an amazing person. Today is also our 4th Annual World Vision Charity Soccer Tournament. World Vision is a charity that is very close to our hearts. What other person would plan, organize, and execute a tournament on the day of his birth? God love his beautiful soul. A fabulous guy like him deserves a spectacular man treat - and what screams 'man' more than bacon? Plus, it's totally maple syrup season, so this cupcake was meant to be. Oh, and just for the record, REAL men eat cupcakes. Happy Birthday lover. You are my hero, my confider, my very best friend, and so much more. You are loved more than you will EVER know. Fry bacon in a pan until crispy - the crispier, the better. Drain fat and rest on paper towels. Finely chop bacon; set aside. Preheat oven 350º. Line two 12-cup muffin tins with cupcake liners. 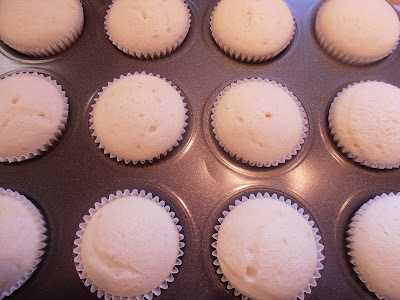 (Cupcake batter yields about 18 cupcakes, so you won't actually need all 24 cups) In a bowl, add flour, baking powder, baking soda, salt, and cinnamon; set aside. Beat butter and sugar in another bowl until fluffy. Add in eggs, syrup, and vanilla. Mix until blended. Mix in flour mixture, alternating with the buttermilk in one-third increments. The batter will be fluffy. Fill cups about ¾ of the way. Bake for 18-20 minutes or until a toothpick comes out clean. Mine were good to go at 18 minutes. Remove cakes from tin and cool completely. Beat butter and sugar until creamy. Add maple syrup, cream, cinnamon, and vanilla and mix until incorporated. Slowly beat in powdered sugar. Mix until frosting is fluffy - and it will be fluffy! 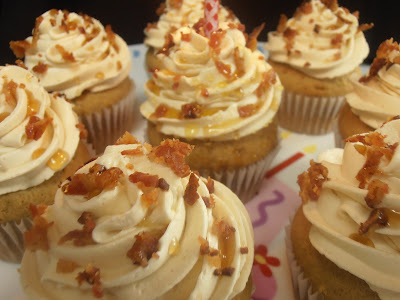 Frost or pipe cupcakes and sprinkle bacon bits over top. Drizzle with maple syrup if desired. We're back home after a much needed and well deserved holiday to Florida. How I pine for you right now Florida sunshine. PINE. Currently, it's 28º, but feels about minus 113º with the wind chill. It's just cruel. When we stepped off the plane at 8pm last Sunday evening, we were smacked in the face with 75º weather. I embraced it. Hard. Unfortunately, when we arrived at our home for the next 7 days, we found the air conditioner dead as a cockroach in a seedy Miami hotel. So, lover and I did what anyone respectable adult would do. We put the kids to bed, opened all the windows, pulled out some lawn furniture, filled up the kiddie pool, poured ourselves a drink, tore our clothes off, and soaked our travelled out tootsies. It was fabulous. I went to the shop the next morning to grab some essentials for the week and saw these amazing bars, staring up at me, with big, doughy eyes. 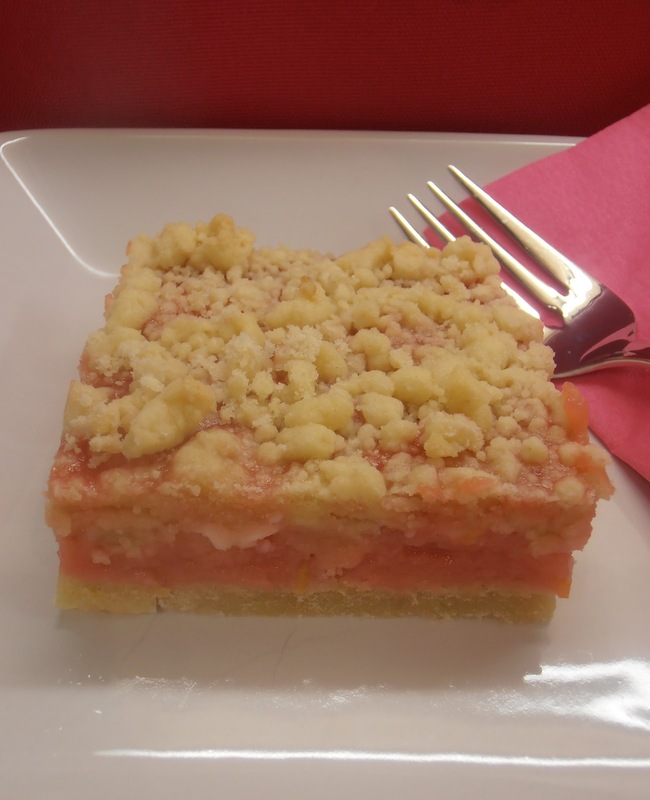 Raspberry Lemonade Bars. Are you kidding me? After a few tweaks in the kitchen, I created athese are so much better that the shop version. I've made a request that the sunshine be shipped overnight delivery for a 7am arrival to enjoy these bars and recreate the full effect of our holiday. 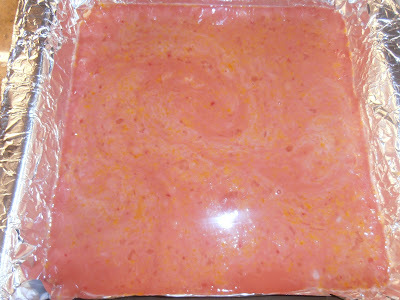 3 cups raspberries, pureed and strained to make about ¾ to 1 cup seedless puree - recipe calls for frozen, but I used fresh. Amazing. For a rich pink color, use the full cup. Preheat the oven to 350°F. 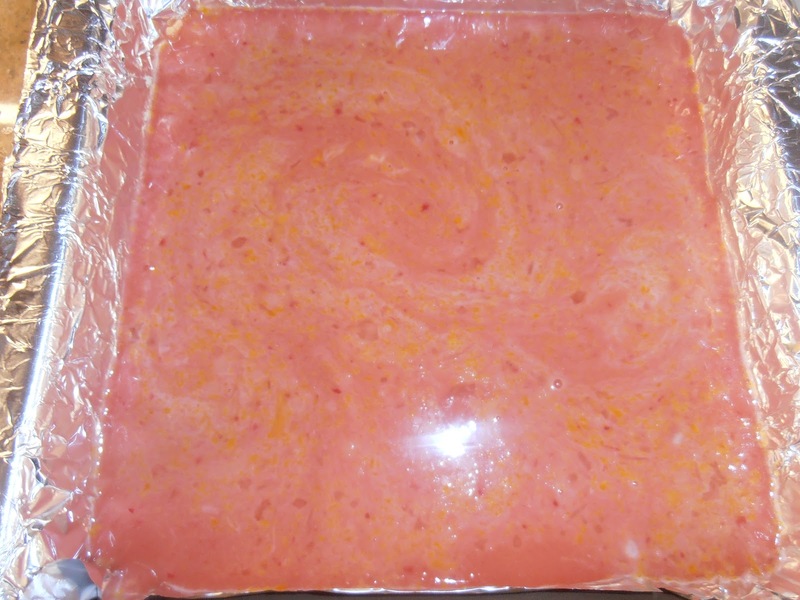 Line a 9-inch baking dish with foil or parchment paper. You don't want to skip this step. To make the crust: In a bowl, KAF recommends to beat butter first, then mix in the remaining ingredients until the dough holds together when you squeeze it. I mixed the flour, sugar, and butter together. It turned out fine. 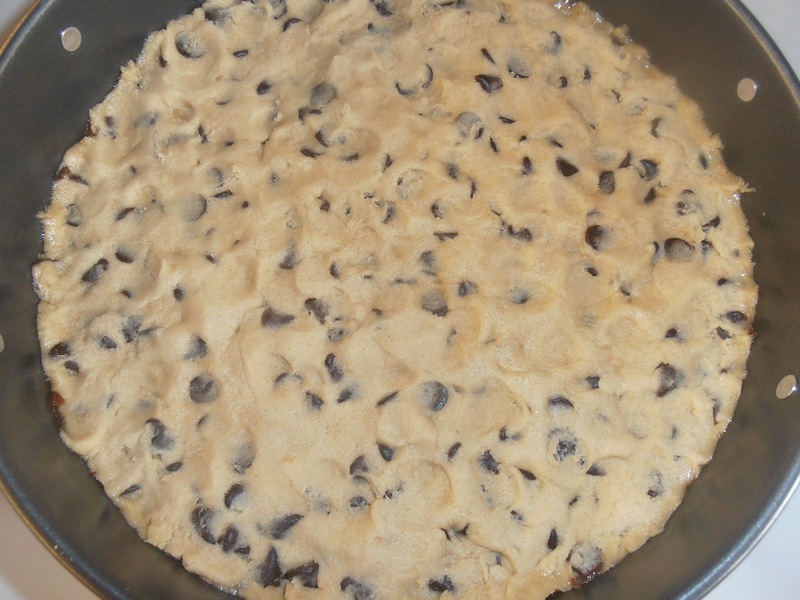 Reserve 1 cup of dough and press the rest into the bottom of prepared pan. Prick the dough all over with a fork. Bake the crust for 22 to 26 minutes, or until it's golden. Mine took 24 minutes in the oven for golden deliciousness. 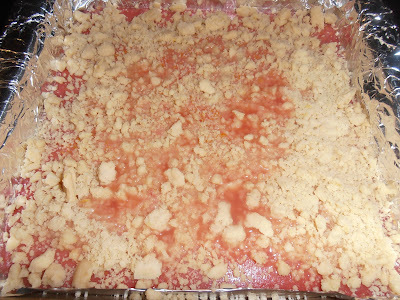 To make the filling: In a bowl, whisk together the eggs, lemon juice, lemon zest, and raspberry puree. 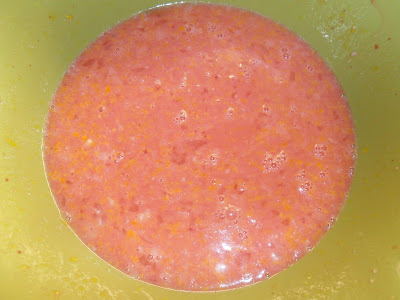 Whisk cornstarch with the sugar and salt, then stir into juice mixture. Do this to prevent clumping. Pour filling over the baked crust. Bake the bars in oven for 15 minutes. 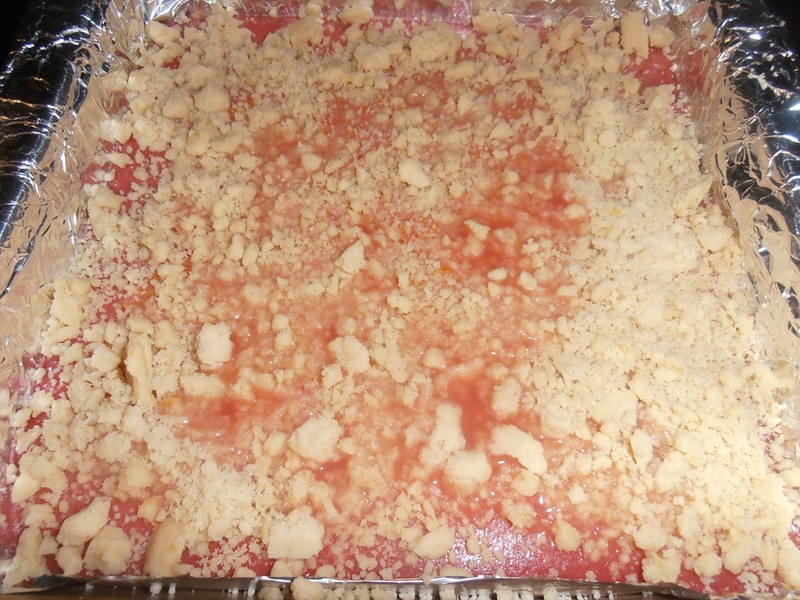 Leaving pan in the oven, carefully pull out the rack and sprinkle reserve crumb topping over raspberry filling. Bake for another 15-18 minutes or until the middle is set. 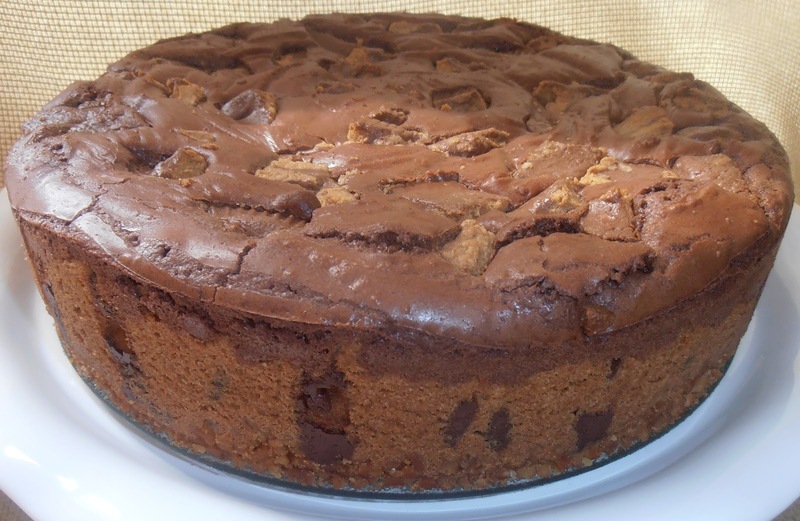 Don't worry if some of the topping falls into filling. As long as you don't put crumb on top while it's completely liquid, it's fine. Resist temptation and cool completely before cutting.